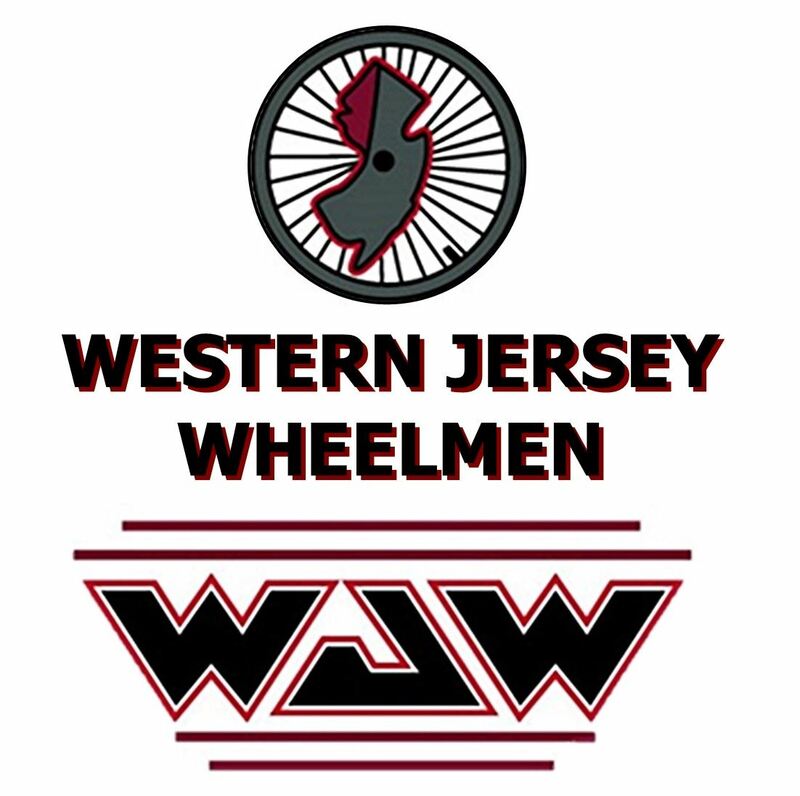 Western Jersey Wheelmen - How to post a ride on the new website - RESCHEDULED!!! How to post a ride on the new website - RESCHEDULED!!! Training session to review how to post a ride to the new website on Saturday 3/2 at 11AM. We'll also do a short tutorial on how to plan and map a ride using Ride With GPS. V5 has graciously offered use of their facilities for this. Please RSVP if you're planning on attending.